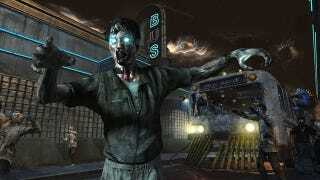 These sure look like the first screenshots of Black Ops II&#39;s zombies. These sure look like the first screenshots of Black Ops II's zombies. Go look at the rest over at Charlie Intel.